Words and Noise: Fables Out Of Nyanja Out! 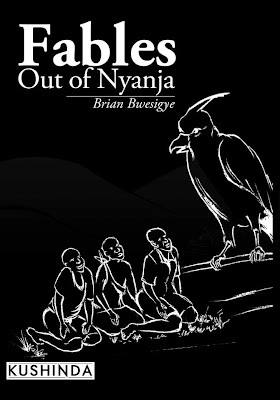 Fables Out Of Nyanja Out! The release of a book is not something that happens out of the blue, without the writer knowing. Much as it is the publisher who determines many of the details of the release of the book, the writer most of the time knows when the book will be released. The process of writing and being published, the process of conception and giving birth to a book under normal circumstances should prepare the writer for that moment when their book is released. That is what I thought before 1st, March 2012. 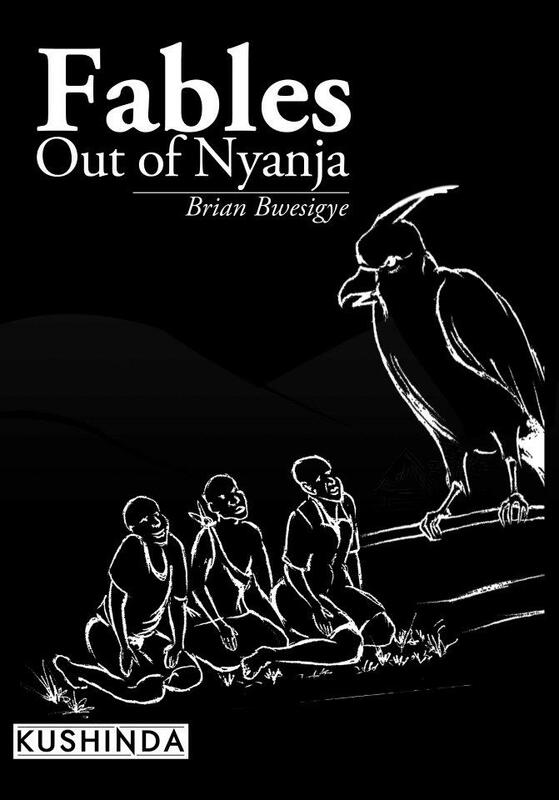 Fables Out Of Nyanja was released this week and I am a bit embarrassed that I, of all people can’t find the words to describe the feeling of having the book out, available for those who want, to have a read. I can however tell those who want a read where they can find the book. Amazon and other online bookstores, while they have not yet updated their listings, have the book. In the meantime, you can have some love from Kushinda, the book’s publishers who are selling it on their online Book store. They are in fact offering you free postage on buying the book through their online book store. Just click here and you will be sorted. oh my goodnesss.... I am so so so so proud of you. So proud. I cant wait to get a hold of the copy and read it.. I just can not. God Bless and I am excited and again proud of you!